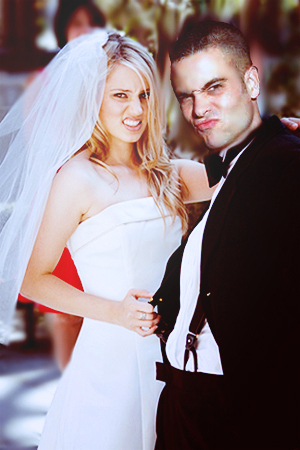 Dianna & Mark Wedding Manip. How cool is this?!. Wallpaper and background images in the ग्ली club tagged: glee cast dianna agron mark salling fanart manip tumblr. This ग्ली fan art might contain बिजनेस सूट, वर, सम्मान की नौकरानी, दासी की दासी, and सम्मान की नौकरानी के.